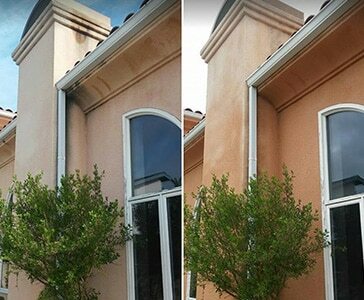 Our soft washing service is ideal for stucco, wood, vinyl, stone, and more. 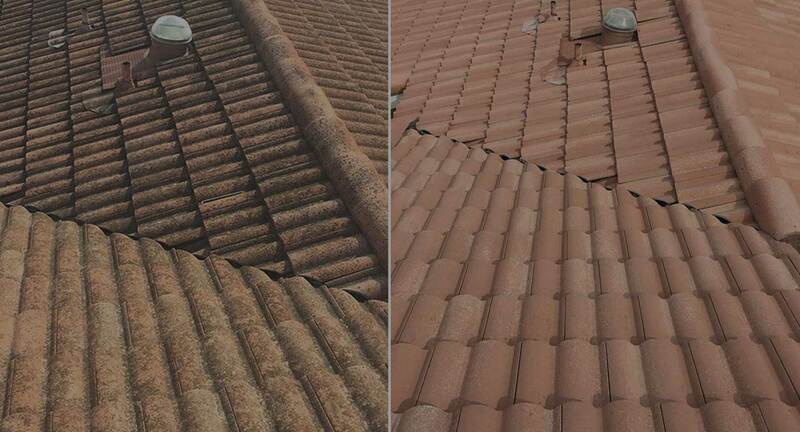 Take care of your tile roof by investing in professional pressure washing. 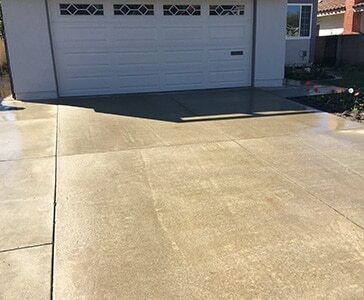 We remove oil spots, rust stains, and more to make driveways look like new. 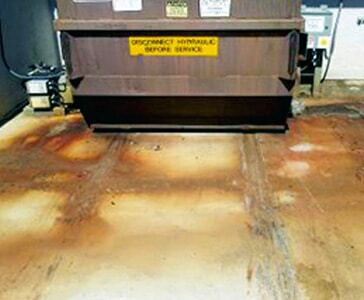 We use the best products on the market to lift rust stains gently and thoroughly. 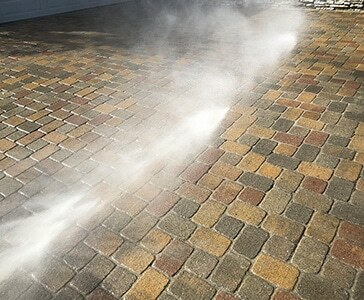 Get lasting beauty from your pavers with pressure washing and paver sealing. 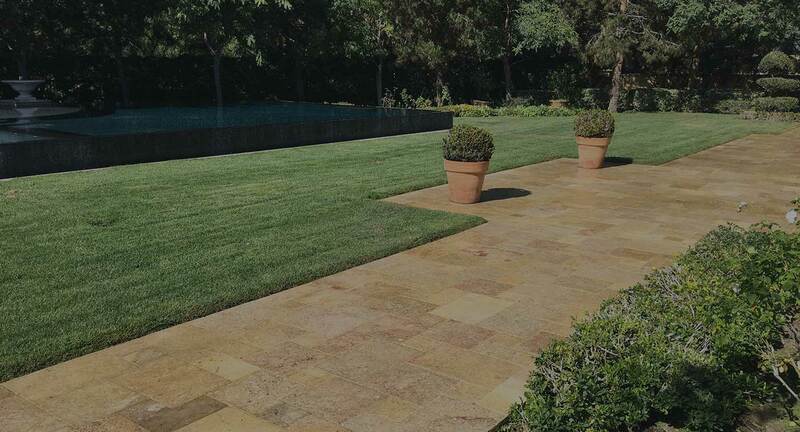 We pressure wash private home patios, restaurant patios, and more. 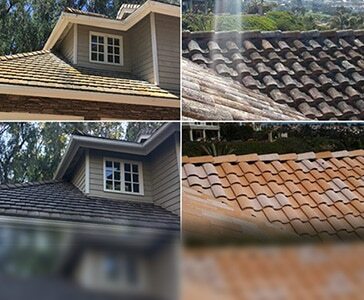 A thorough building cleaning can boost curb appeal and property value. 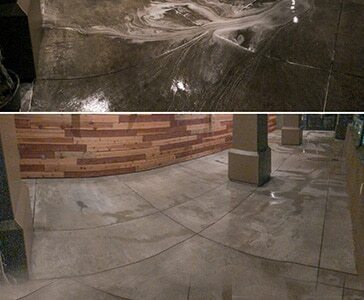 We know the right way to care for concrete using professional equipment. Say goodbye to stains from gum, oil, spilled food, and more with our service. 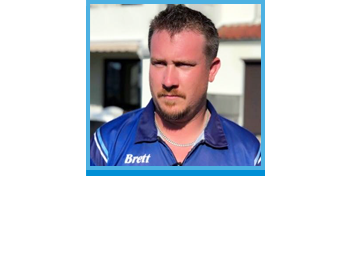 The Pressure Washing Guys is a local, family-owned and operated business with a strong reputation for quality cleaning and quality service. We tailor our cleaning techniques to your needs, to make sure we use enough heat and pressure to remove dirt, oil, gum, and other soils effectively, without damaging the material being cleaned or surrounding areas of your property. 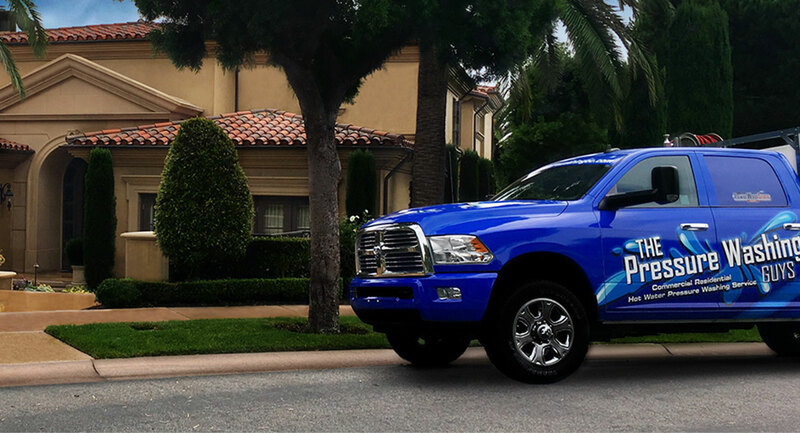 Whether your project is large or small, we will give it the same level of meticulous attention, working closely with you to make sure you are 100 percent satisfied with the results of our work. Realtors agree...pressure washing is the least expensive improvement you can make when you want to get a major increase in price for your home. In some markets you may see as much as a 5% increase in home value after professional pressure washing. Here’s why. 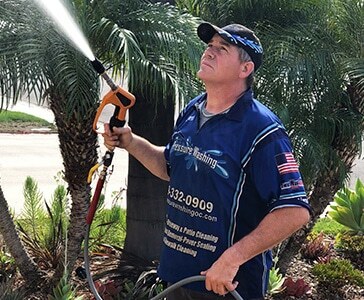 First and foremost, pressure washing improves curb appeal by removing the gray, dingy coating of dirt, dust, and exhaust residue that tends to build up on exterior walls, tile roofs, driveways, paths, and patios over time. 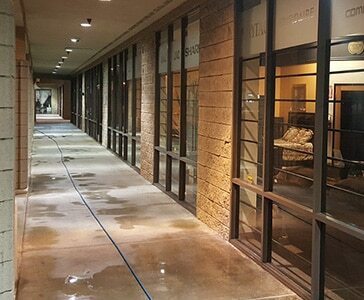 Pressure washing can also remove mold, mildew, algae, graffiti, rust stains, oil stains, and other blemishes. Pressure washing can take years off of a property’s appearance, and we all know that newer properties sell for higher prices. Pressure washing can relieve buyers’ maintenance concerns. For example, making an old, dirty driveway sparkle will keep buyers from thinking they might have to replace the driveway and trying to deduct the cost of the work from your asking price. 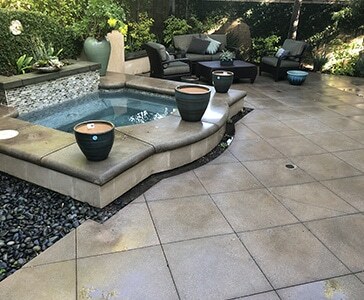 Pressure washing can revitalize outdoor living spaces. A mossy, grimy patio is a liability. 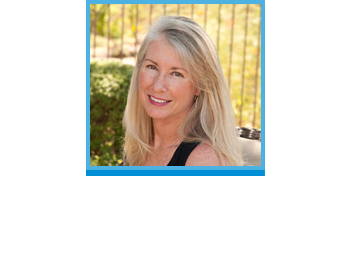 But a fresh, clean one is an asset that you can leverage as an amenity to improve your property value. 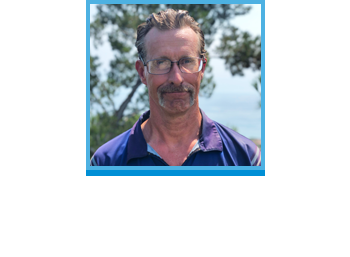 Whether you are preparing to put your house on the market soon, or you just want to do some spring cleaning to improve curb appeal for your own enjoyment, pressure washing is a simple, cost-effective service that you simply can’t do without.